Many women diagnosed with breast cancer are unable to work during their illness or treatment, adding a huge financial toll to an already difficult mental, emotional and physical struggle. From surgeries to chemotherapy appointments, some women find it exhausting just to get out of bed, let alone try to hold a job. Yet no diagnosis will stop the bills from coming in. Rent and mortgages need to be paid. The electric bills continue. Kids need to be fed. Co-pays mount. Often companies in our area offer nothing more than unpaid leave or disability payments that amount to a fraction of a person’s regular wages. But the diagnosis does not have to be financially devastating. There is help. 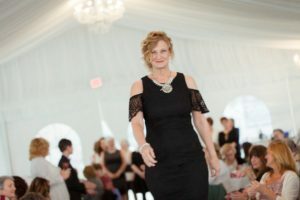 Embrace Your Sisters (EYS) is a volunteer-run charity that fills a unique niche in breast cancer services by providing short-term emergency financial assistance to people receiving treatment for breast cancer. 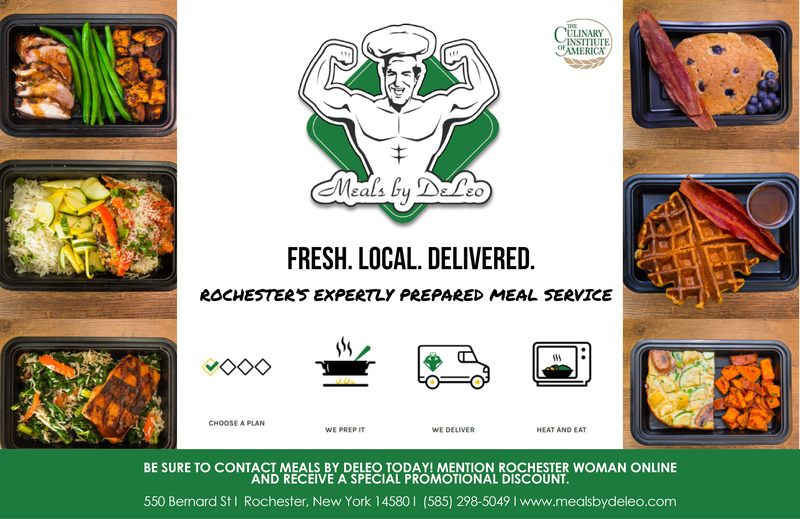 They serve residents of Monroe, Livingston, Ontario, Seneca, Steuben, Wayne and Yates counties in New York. A grant from EYS can help individuals dealing with mounting co-pays and medical expenses. This emergency funding can also help with rent/mortgages, utilities, and other necessary expenses in order to improve the quality of their lives. They want people diagnosed with breast cancer to focus on recovery, not financial stress. 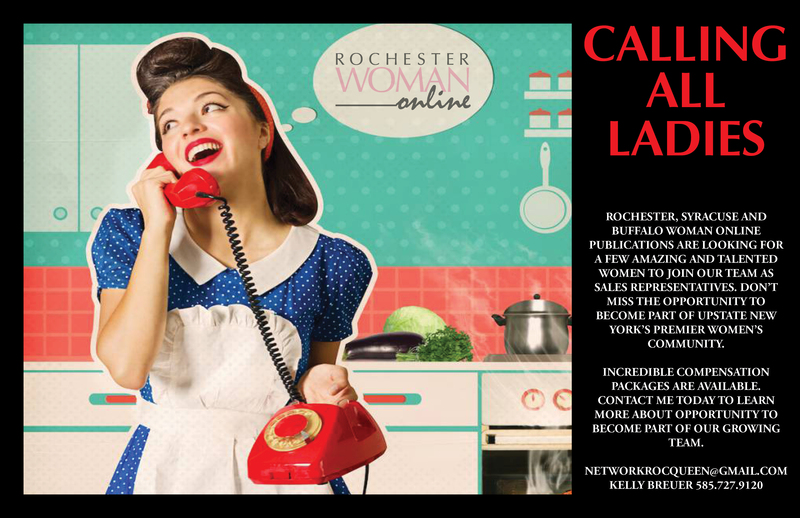 EYS was originally conceived of in 2006 by five local women: Alisha Cessna, Chrisann Philipson, Lisa Cessna, Daisie Stanley, and Judy Philipson-Raffard. Chrisann found herself diagnosed with breast cancer a second time and knew her expenses were going to be enormous while fighting another battle. Her family and friends wanted to help. 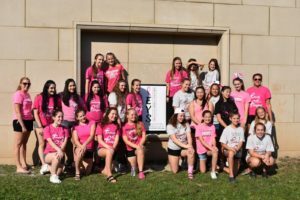 It was while planning a BBQ chicken fundraiser for Chrisann, they realized if they worked on more fund-raising, they could help other women going through the same thing and EYS was born. Sadly, Chrisann lost her battle with breast cancer April 29, 2016, but her legacy lives on as the inspiration for the founding of Embrace Your Sisters. 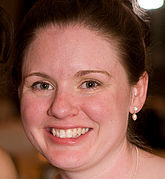 Bridget Viens has been involved with EYS since 2007, and has been on the board for 9 years. She lives in Palmyra with her husband and three daughters. She is a Speech Pathologist working with children and also owns a Christmas Tree Farm in Palmyra. She says, “This June I was honored to be elected to the position of President for this wonderful organization. This position has given me a new prospective and appreciation of the individuals on the board, members, and volunteers. Bridget has known many people with breast cancer at different points in her life. “It hit closest to home when one of my best friends was diagnosed. I went to every doctor appointment and treatment with her. I witnessed her financial struggle as enormous medical bills were delivered. I watched as this disease and it’s treatments effected her body, but at the same time I saw her develop an incredible strength and determination to beat this disease. Today she is 10 years cancer free!” she exclaims proudly. She also says EYS relies heavily on donations from the community in order to be successful. They hold two major annual fundraising events to raise money and many individuals and organizations hold fundraisers for EYS throughout the year. 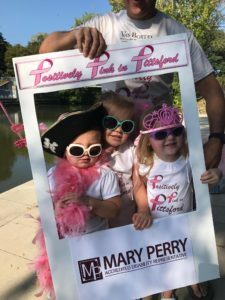 On the last Sunday of September is the ‘Positively Pink in Pittsford Breast Cancer Walk.’ Walkers can walk as individuals or form teams as they walk 1.8 miles through Historic Pittsford and along the Erie Canal. Walkers get pledges from their friends, co-workers and neighbors. EYS gives out t-shirts, hats and hoodies to recognize different levels of fundraising. “We strive to be responsible with the EYS budget,” she says. “Our operating expenses are minimal since we are a volunteer organization. 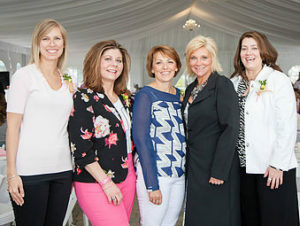 Roughly 80% of the money raised is designated for financial assistance to people with breast cancer. The rest covers operational and fundraising expenses. EYS is always looking for people who would like to become a member or volunteer. For just $20 you can become a member where you will be invited to member meetings, have the option to serve on a committee or provided the opportunity to help those faced with a diagnosis of breast cancer. Donations can be made directly on their website (www.EmbraceYourSisters.com) and checks can be mailed in to P.O. Box 322, Canandaigua, NY, 14424. You can also like them on FaceBook.